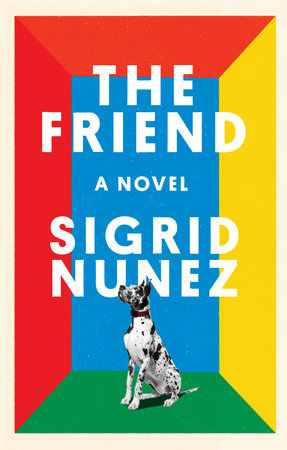 Sigrid Nunez’s new novel, The Friend, is a meditation on grief, writing, and the transcendent power of the human-canine bond. It is also the winner of the 2018 National Book Award for fiction. How is one to mourn the sudden death of a loved one? For the novel’s narrator, whose best friend and literary mentor has taken his own life, there’s writing. There’s therapy. And there’s the unexpected companionship of a one-hundred-and-eighty-pound harlequin Great Dane. It’s this devotion of dog to human, notes the narrator, “so instinctual that it’s given freely even to persons who are unworthy of it,” that has turned her into a cat person. “Give me a pet that can get along without me,” she says. 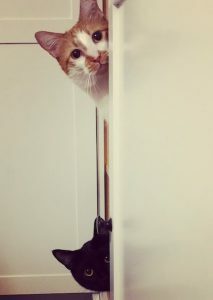 Still, despite her fondness for felines and living in a tiny, no-dogs-allowed New York City apartment building, the narrator opens her home to the mighty Dane. At first, he takes no interest in her, and she views him more as burden than companion. But that will change. Whether the narrator will be able to keep the dog—and her home—provides the drama and the one plot line that runs through the novel. Otherwise, The Friend reads less like a narrative and more like a series of musings, scribbled in a diary, by a woman grappling with loss, loneliness, and the changing world she inhabits. This unconventional structure gives the novel the feel of nonfiction as the narrator, a creative writing professor, wrestles with topics both timeless and contemporary, including suicide, the #MeToo movement, trigger warnings and safe spaces, and the writer’s life. 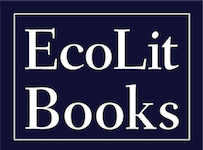 All the while, weaving in quotations and anecdotes from the lives and works of writers and poets too numerous to name. *Hollywood’s version of Hachiko’s story, Hachi: A Dog’s Tale, was released in 2009. In the film, which takes place in a quaint New England town, Richard Gere stars as a music professor who takes in a lost Akita puppy. It’s a tear jerker, so have a box of tissues close at hand.